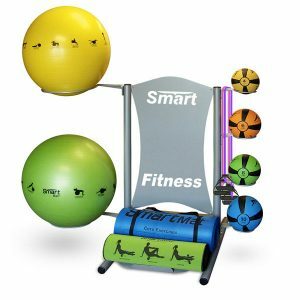 Prism Fitness Group – Deluxe Storage Tower Package is designed to fit a full selection of self-guided fitness products. It’s the perfect for choice for unattended workout facilities. Prism Fitness Group – Elite Storage Tower Package is designed for a full variety of of self-guided fitness products. 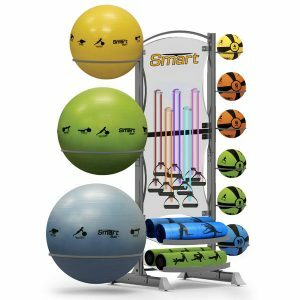 This tower allows facilities to properly display and store the included exercise mats, bands, rollers, jump ropes, medicine balls, stability balls, and resistance cables, all in a space efficient manner. The Essential Package is a great way to get a complete set of fitness gear that not just provides you with the tools to guide you towards a physical and mental state of better well -being but also allows you variable progression to advance your conditioning over time. 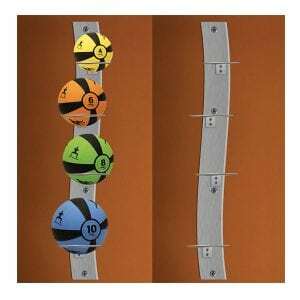 The Economy Storage Tower is a convenient all-in-one medicine ball and stability ball rack for easy access and storage. 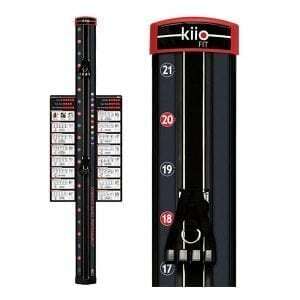 The tower also features a clip to hang extra resistance cables, bands and/or jump ropes. 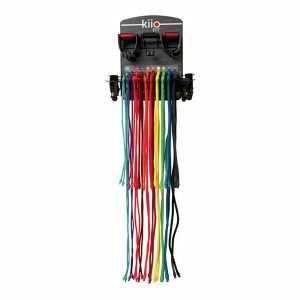 Prism Fitness Group – Kiio Caddy – The perfect way to organize and store your resistance tube equipment. Cable resistance levels are clearly labeled for easy tube selection and controls cable chaos. The Prism Fitness Group Kiio Fit Wall Gym – infinitely adjustable anchor system that allows simple and secure placement anywhere along the continuous track. 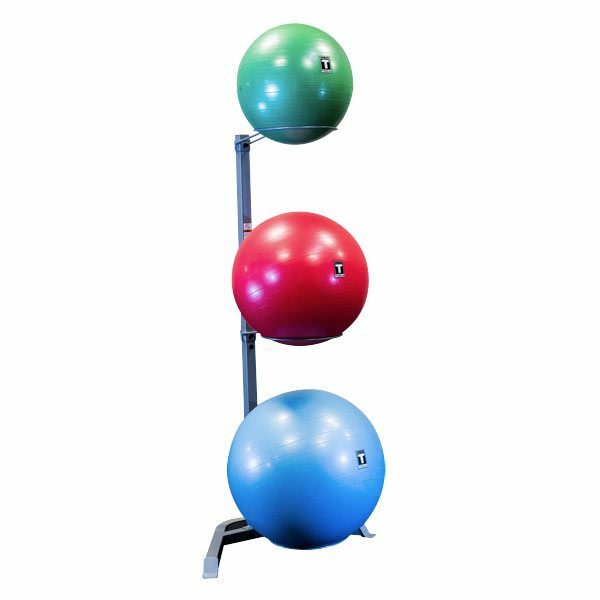 Prism Fitness Group’s Wall Mounted Medicine Ball Rack s a convenient stability ball storage rack with wall-mounted space saving design. 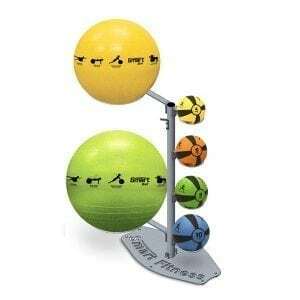 3 inflated fitness balls are easily accessible to all users in a club, fitness studio, or home gym environment. Commercial Storage and Racking Systems are designed for a variety of self-guided fitness products. 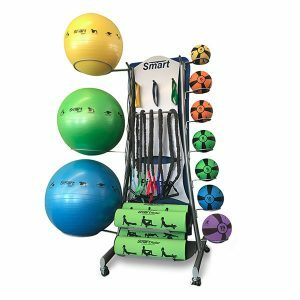 Storage and Racking Systems are designed to allow facilities to properly display and store the included exercise mats, rollers, medicine balls, stability balls, and resistance cables, all in a space efficient manner.